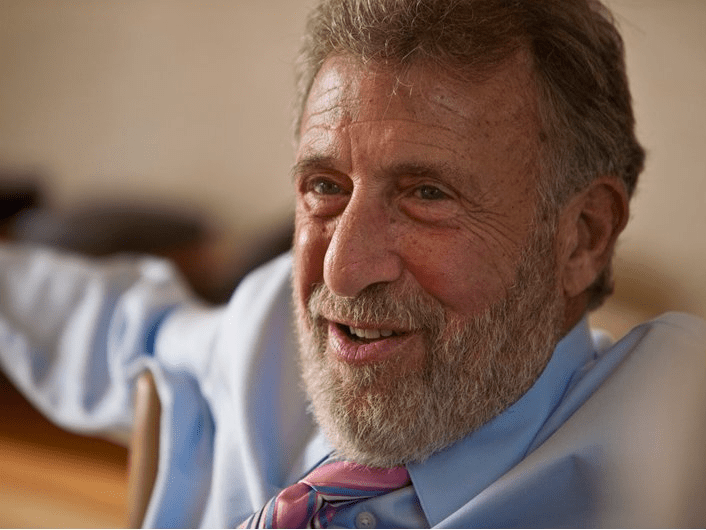 therichest.orgGeorge Zimmer founded Men’s Wearhouse. 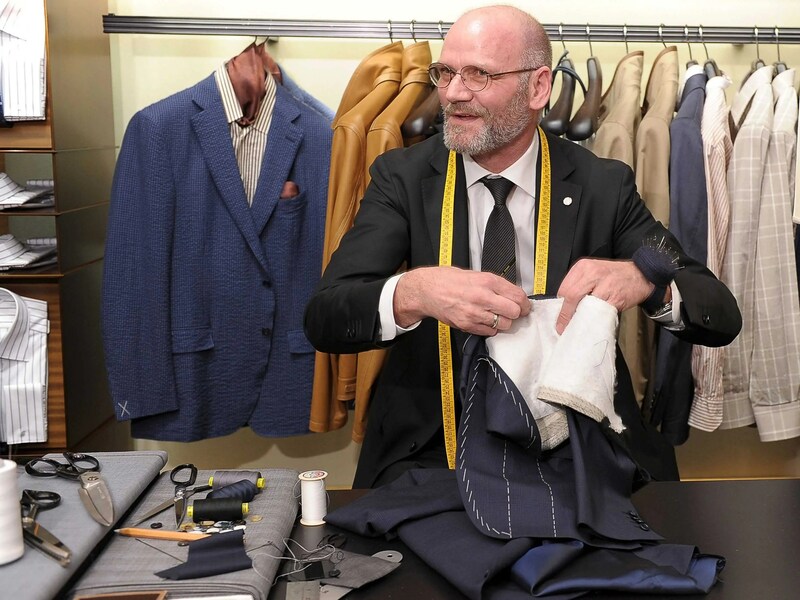 The founder of Men’s Wearhouse has launched an “Uber for tailors,” The New York Times reports. 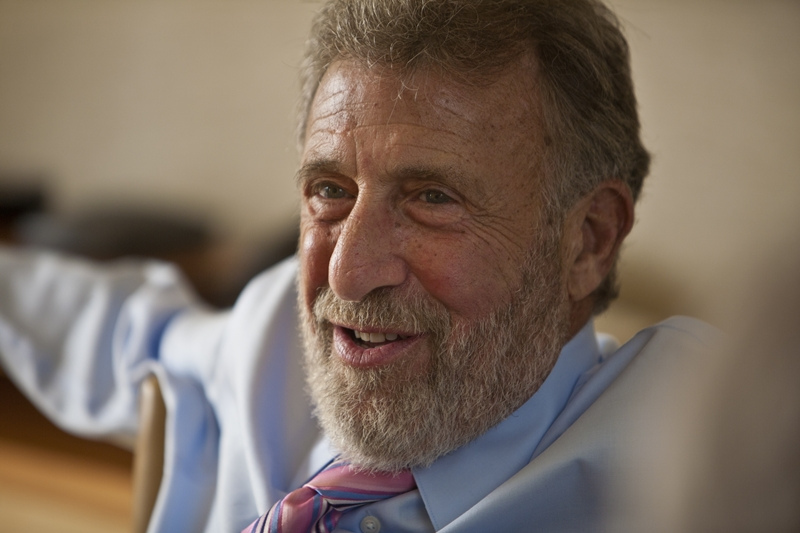 George Zimmer’s new business, called zTailors, will enable customers to order a tailor to their house through an app. The tailor will then measure and alter anything in their closet at a set price. The service costs between $10 and $25 for each item, depending on what needs to be done. There’s a growing demand in the US for more slim-fit, tailored clothes — especially in menswear. “This is the era of ever-shrinking men’s trousers — they are tailored and shorter, tighter and shrunken, too tight and too short,” The Washington Post declared last year. 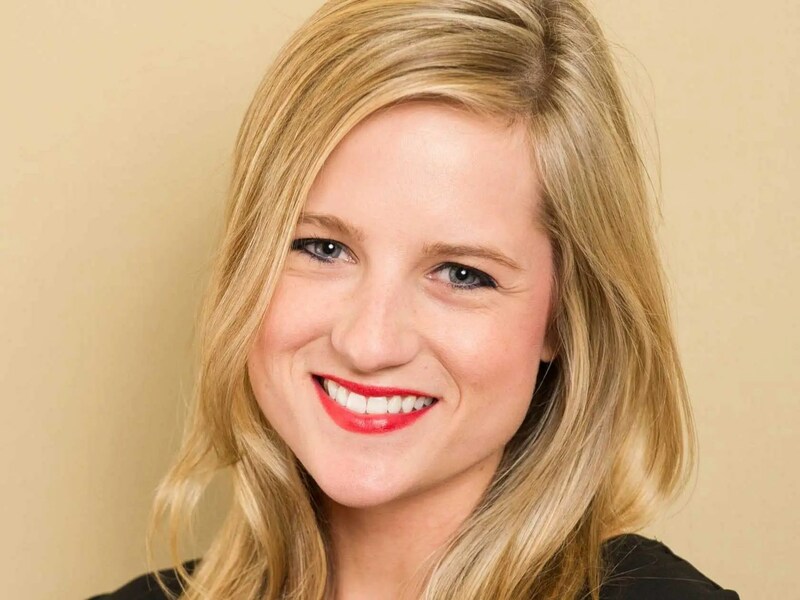 A number of retailers, such as Bonobos and J. Hilburn, have built their entire business around slimmer fits and tailoring services. Even Jos. A. Bank is now offering tighter-fitting styles. But there’s nothing like zTailors currently offered in the market, according to The Times. ZTailors employs 600 tailors in several major cities around the US. The company plans to expand to all 50 states by the end of the year, The Times reports. Tailors must have at least five years of experience to work for zTailors. They also must undergo background checks. Zimmer won over Americans with his “you’re gonna like the way you look — I guarantee it” commercials. But Zimmer was abruptly fired as chairman in 2013 for alleged differences with the company’s board. Customers were furious about his ouster. He’s backing zTailors with his own money, and there are no venture capitalists involved, he told The Times. The company takes a 35% fee from the tailors’ profits.